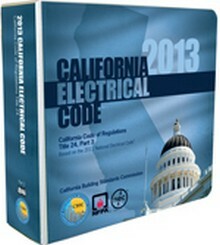 Stay up to date with the 2013 California Electrical Code - Available Now! 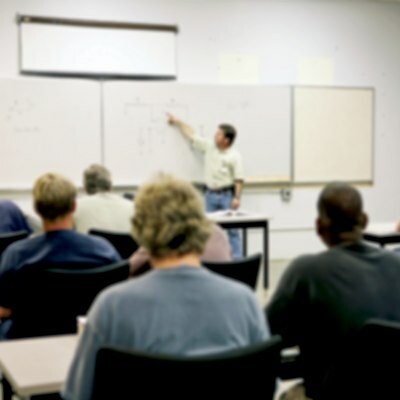 The 2013 California Electrical Code contains the electrical building standards of state adopting agencies. 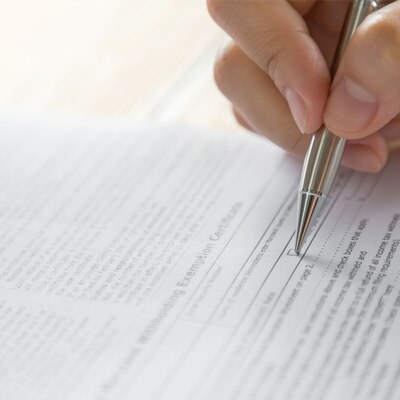 Part 3 includes the full text of the 2011 National Electrical Code, with all California additions, changes and deletions clearly shown so you’ll have no trouble understanding the State changes. 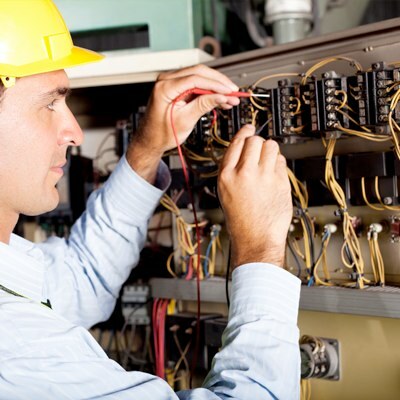 The California Electrical Code is updated every three years in conjunction with the California Code of Regulations, Title 24. 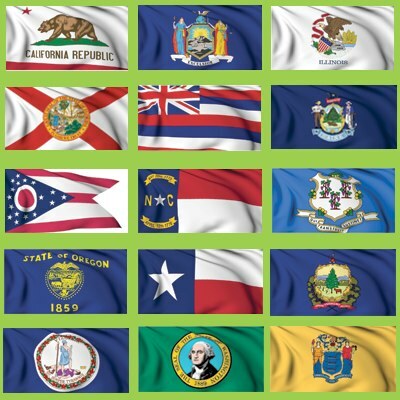 These regulations, or standards, put into effect the State’s statutes and have the same force of law. 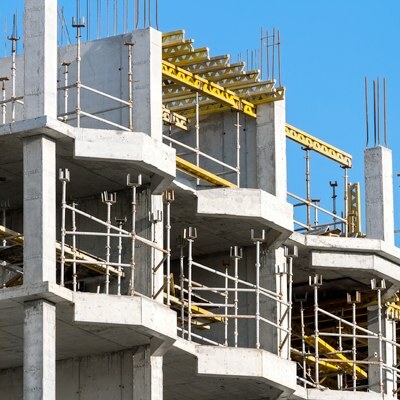 A city, county or city and county may establish more restrictive building standards reasonably necessary because of local climatic, geological or topographical conditions. 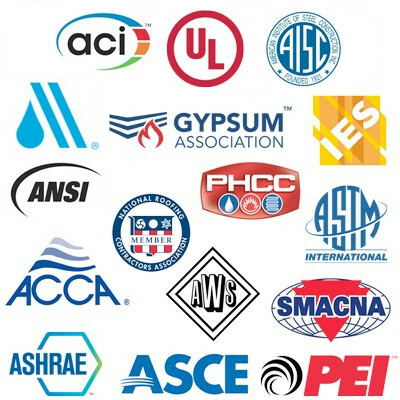 Findings of the local condition(s) and the adopted local building standard(s) must be filed with the California Building Standards Commission to become effective and may not be effective sooner than the date filed with the California Building Standards Commission and in no case sooner than the effective date of this edition of California Building Standards Code. This book comes in deluxe loose-leaf binder format. Purchase of this binder includes an update service with all amendments and changes issued by the State of California through 2016.